When someone tells you they’re a skeptic, the kneejerk reaction is to assume that they’re in opposition to a particular position. A religious skeptic, for example, is often taken to be an atheist (and maybe a surly one, at that). Skeptic comes to have a negative connotation, synonymous with naysayer, critic, or nonbeliever. If that was all there was to it, calling myself the “tarot skeptic” wouldn’t make much sense. Why would I expend so much effort studying and practicing something I thought was stupid or ineffective? No, skepticism is more complex. It’s a critical position, to be sure, but only in the way that any intellectual pursuit should seek to be critical. A skeptic attempts to approach a proposition with objectivity, applying empiricism insofar as one is able, and asking questions to get at the truth of a matter. A skeptic never blindly accepts something simply because it is popular or easy. 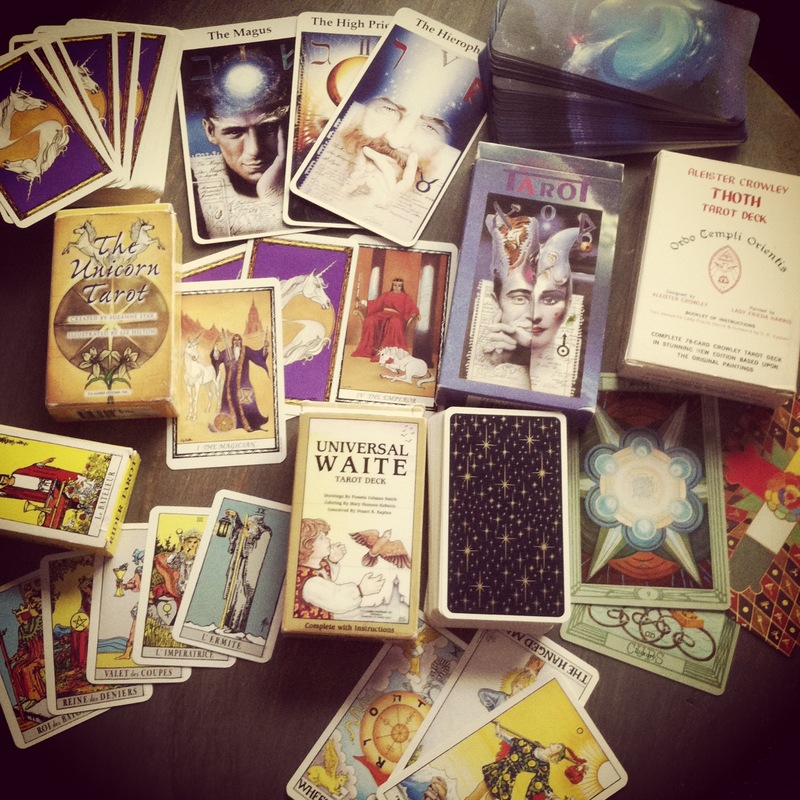 I’m a tarot skeptic because I choose to explore the history, lore, and practice of tarot with the same critical thinking skills that got me through grad school. I want to know the mechanics behind tarot. I want to know the whys behind the traditions. And I reserve the right to throw out those things that make no sense, have no practical application, or are just empirically untrue. Skepticism is a virtue, and the position of the skeptic is one to be desired. It is skepticism that births new ideas, instigates progress, and discards those things that collectively and individually hold us back. We read tarot because it works, and it works for reasons that are ascertainable. I hope you’ll join me in my own tarot explorations. Here you’ll find original articles, outside resources, advice, reviews, and, of course, readings.